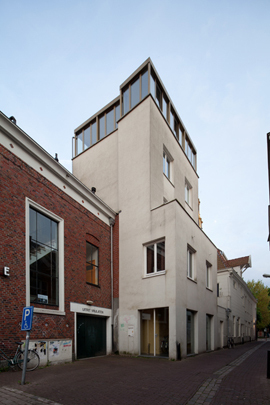 Tony Fretton designed an appartment building consisting of two appartments on a very narrow plot. The other projects realised were by Toyo Ito, Space Group and Foreign Office Architects. The project of the fifth architect Xaveer De Geyter was temporary.